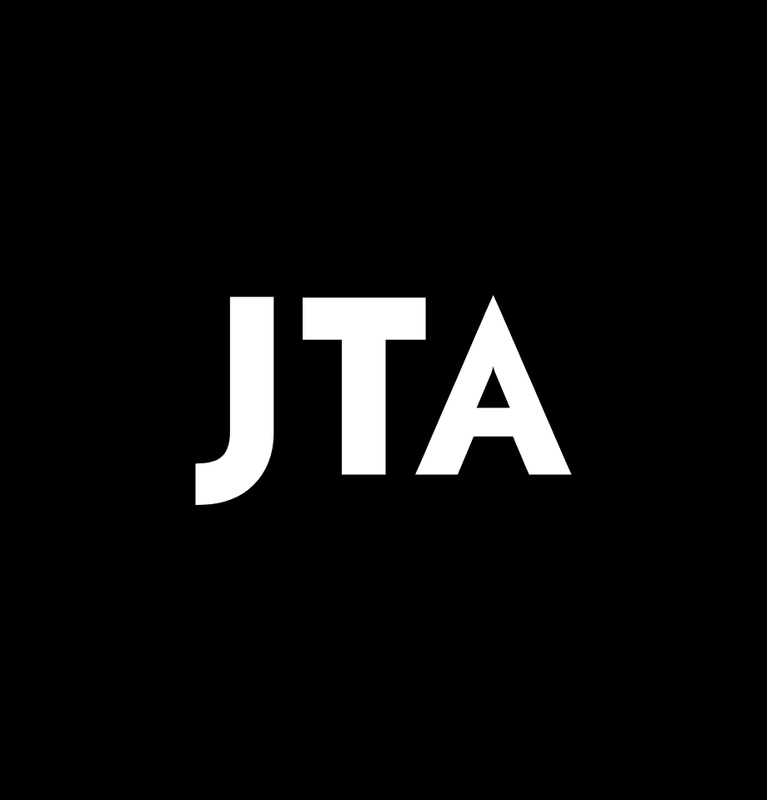 Jewish groups were generally pleased with Europe’s decision this week to brand the military wing of Hezbollah a terrorist group, even as they note the distinction between military and political operations is entirely artificial. 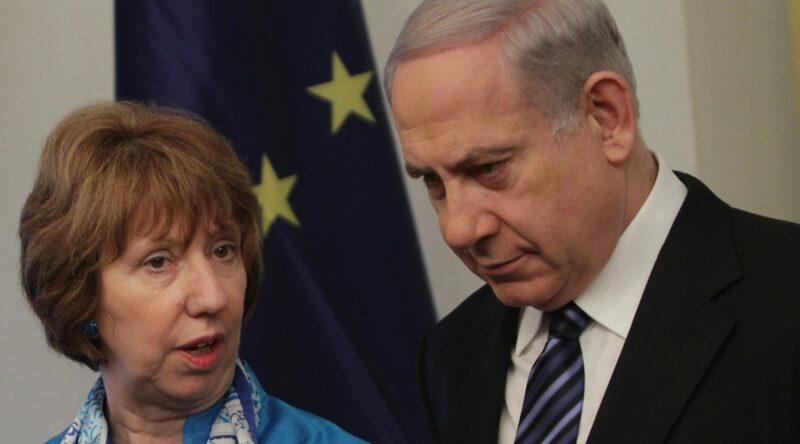 European Union foreign policy chief Catherine Ashton will draft guidelines by the end of the year requiring all products from Israeli settlements to be labeled accordingly. 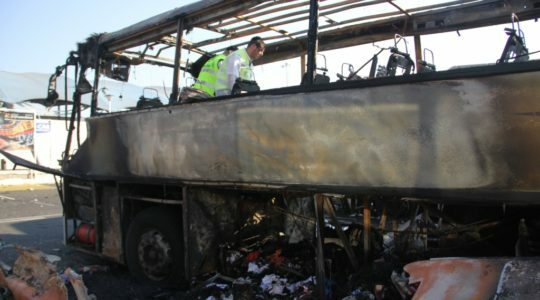 Bulgaria claims it has previously undisclosed evidence that further implicates Hezbollah in a deadly terrorist attack last year on Bulgarian soil, JTA has learned.